When facing warrants in Nevada, whether you may be concerned about bench warrants, search warrants, or arrest warrants, it is important to be proactive to reduce your risk for additional penalties that could include incarceration. This means that you may wish to contact a skilled defense attorney to help with your warrants in Nevada before police officers can serve you or make an arrest. Courts in Las Vegas and other areas of the state may issue warrants in Nevada for a variety of reasons. 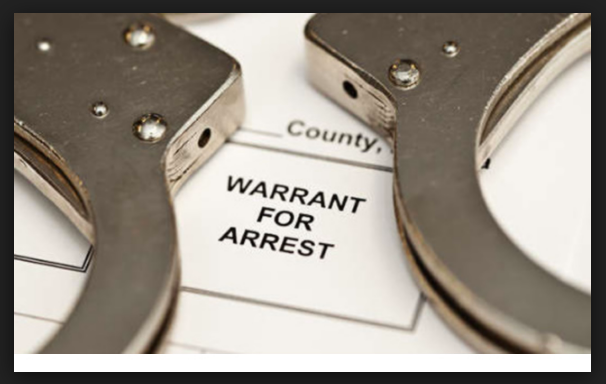 If you think that you may have a warrant issued against you, it could be in your best interest to contact a lawyer who is experienced with criminal defense.